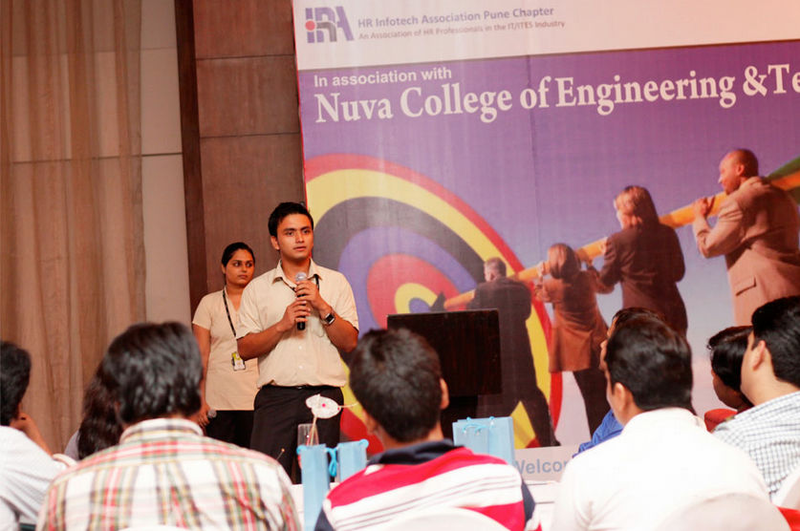 Founded in year 2008, Nuva College of Engineering and Technology is located in Nagpur, Maharashtra. 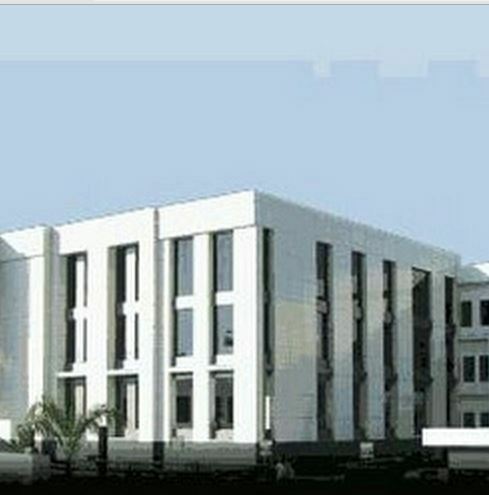 It is a college affiliated to university., promoted by Sarvasiddhanta Education Society. It is affiliated to Rashtrasant Tukadoji Maharaj Nagpur University, Nagpur. The institute offers Diploma, Post Graduate, Under Graduate courses in various disciplines like Engineering & Technology, It & Computer. 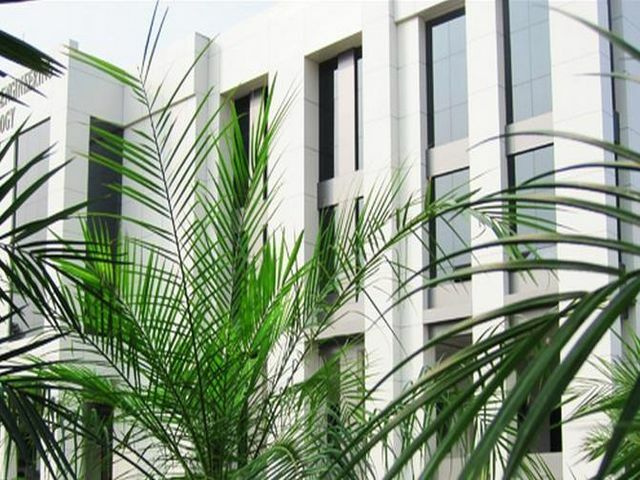 It offers 14 courses across degrees like Diploma, M.E., , B.E. There is no hostel facility offered. Recruiter like Ideas SAS regularly recruite from institute.